Discount and Free Conference calling companies traditionally offer products and services that leave customers dissatisfied. The critical nature of any conference call requires features that allow the call to be successful. Successful companies require basic features with the ability to add premium features as needed. There are many reasons why a company with years of experience operates successfully. It is always smart to choose a company that has a great track record. Meeting this criteria leaves no doubt that your clients will be with you now and in the future. With more than 20 years of conference calling management experience, our company understands what a company needs from a conference calling provider. If your current conference calling company uses Voice Over IP (VOIP) technology to connect your calls, this could be a major challenge. Lost communication packets and line static can lead to poor business communications that can result in misunderstandings. Because our infrastructure is not internet-based, we can help you minimize the odds of having dropped calls. Affordable Conference Call is managed by highly trained live operators that organize conference calls every day. If you ever have a big call, the live operators can assist you and help answer any questions you might have. 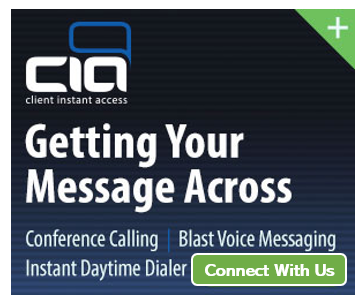 At many conference call companies, operators may have minimal impact or no availability at all. Our live operators are available 24/7 to guide you in any way possible. With an operator on your side, you will never feel stress again and gain that all important confidence that everything will run in a professional manner. Transcription services can be offered when necessary and requested. Conference calls can be translated to a document quickly and accurately. Conference call transcriptions can save time and money. Not only can everyone on the team be on the same page, but it can prevent any future disagreements or conflicts. It’ll be easy enough for everyone involved to access the file. Conference call recording can be very helpful for any businesses. Making sure clients have premium features and up-to-date information is a key strategy and very important in the conference calling industry. One benefit of utilizing conference call recordings is that you can have it saved and use it for reference in the future. By having a record of the meeting, any participants who might have been late or not present during the call can go back and get all the information that they need. All of our plans include a detailed daily call report that is emailed each day when a call is completed. Any extras that may have been used for a particular call (e.g. 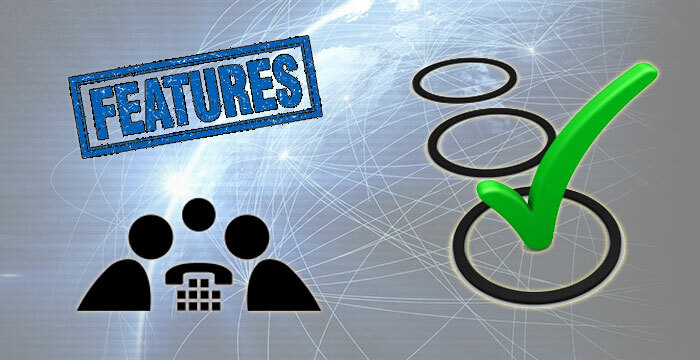 web conferencing services or toll-free access options) are billed on the day they are used. All bills include the phone numbers for all who dialed in as well as the number of minutes each participant was on a call. All network fees, such as the Universal Service Fee, are clearly listed. Most companies can agree that background noise during a conference call can lead to increased stress. As a result, work productivity can drop down heavily. With our advanced infrastructure and technology we are the premier choice of Fortune 500 companies. Custom greetings can be very beneficial during a conference call. It allows participants to know who is on the call and gather any other miscellaneous details that they might need to know. Participants can either dial into the conference themselves or Affordable Conference Call can dial out to specified participants at the designated start time. The operator hosting the call will then give a customized introduction and layout the details of the call. Having a positive custom greeting right at the beginning of the call can give your company immediate credibility and help build trust for your business. Many of the largest fortune 500 companies have come to rely on us to provide the highest level of service and quality for hosting conference calls, hosted earnings calls and hosted event calls that require maximum security and reliability.